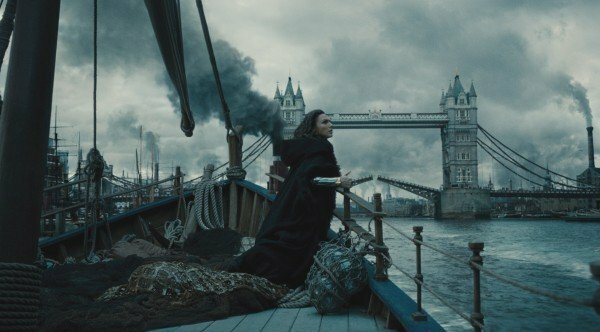 Cast your mind back two years ago and you’ll likely recall the moment in which Marvel Studios boldly announced plans for Phase 3 of the MCU. 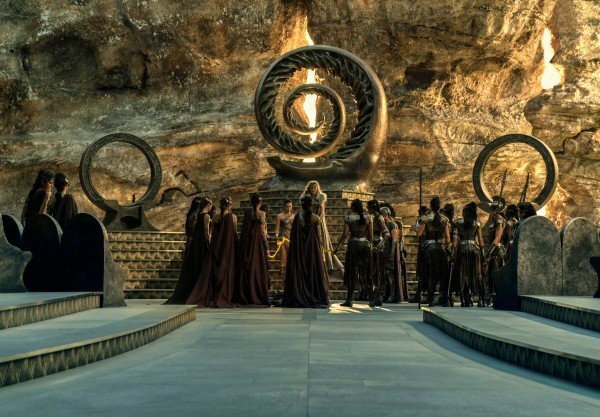 In one fell swoop, Kevin Feige and his crack team nailed down release dates for Black Panther, Thor: Ragnarok, the two-part Infinity War movie – later altered to become Avengers: Infinity War and its untitled sequel – and Inhumans, which has now been repackaged as an eight-part ABC series. 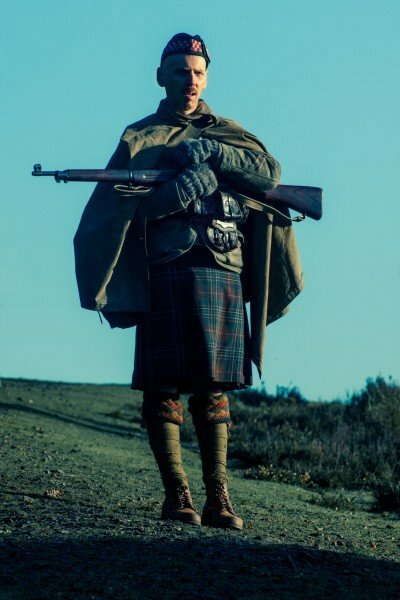 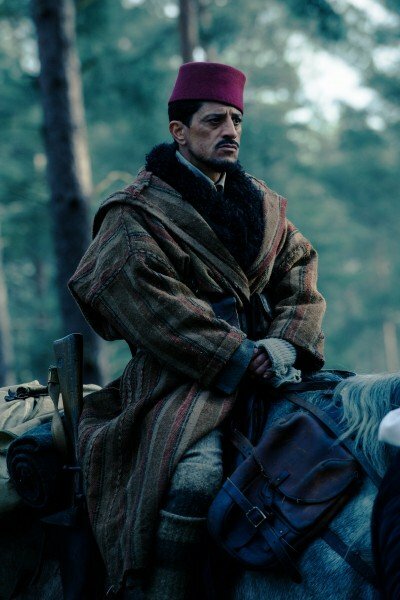 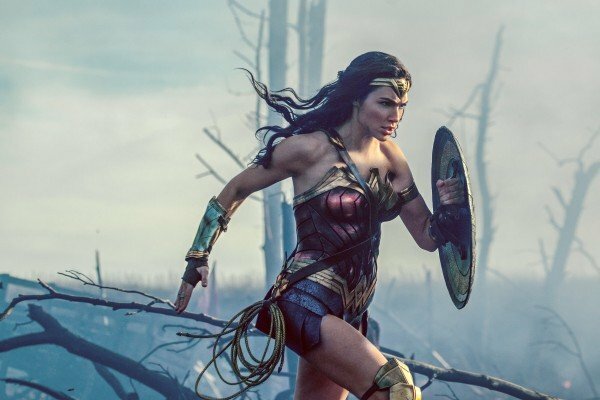 And though the MCU tends to deliver on those lofty expectations – expectations that are often incited by Marvel just as much (if not more so) as they are by the audience – the inherent problem with announcing dates so far in advance is that the release slate itself tends to fluctuate to accommodate new directors (see: Captain Marvel), or unforeseen issues in the creative department. 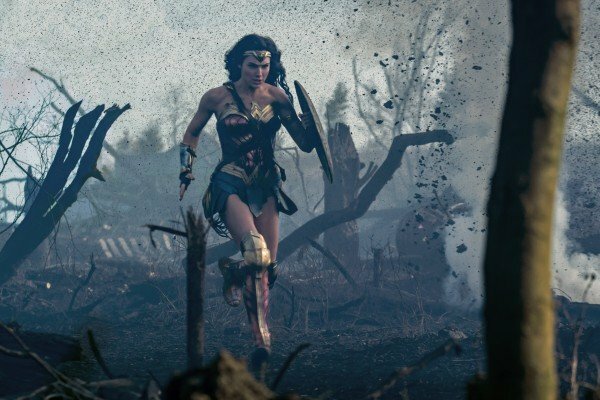 Warner Bros., meanwhile, appears to be making a concerted effort to adopt the ‘wait and see’ strategy when it comes to its own marquee superhero titles, after a recent report suggested that Justice League and its performance will determine the order of the DC Extended Universe moving forward. 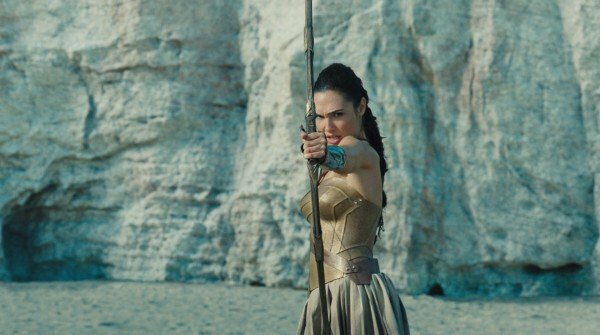 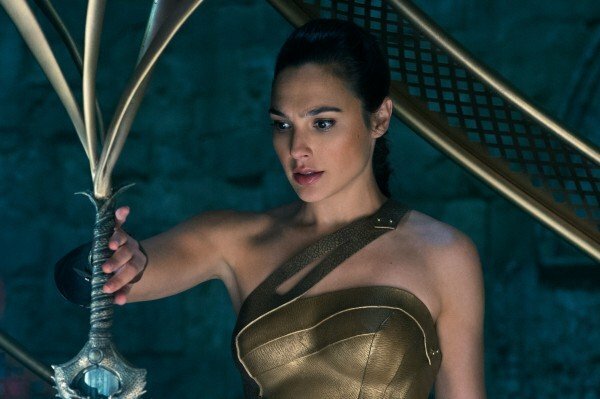 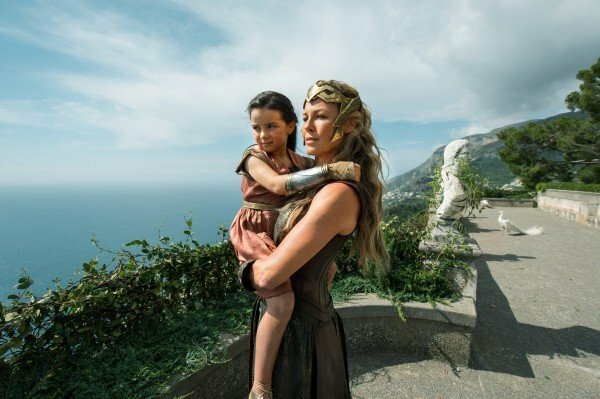 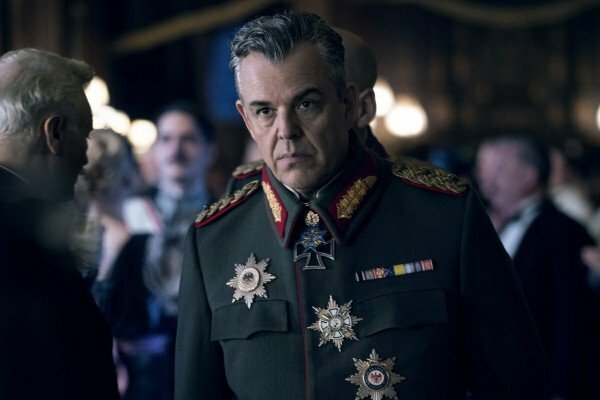 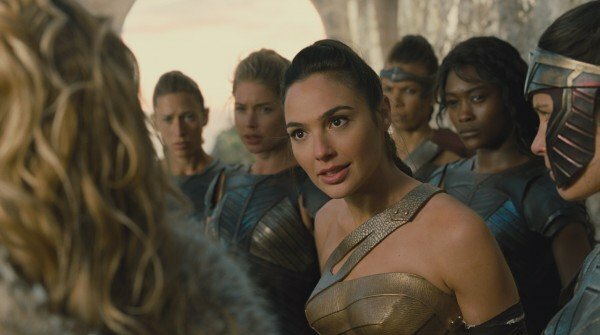 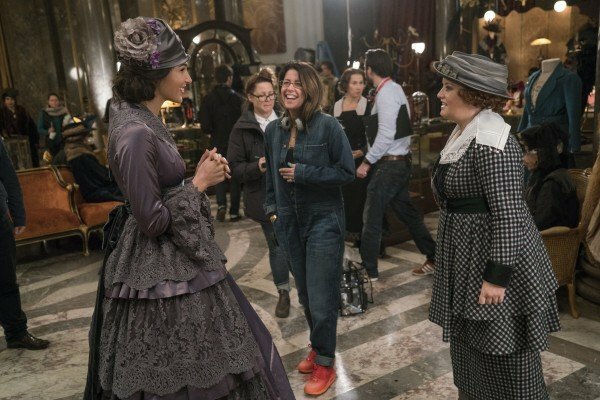 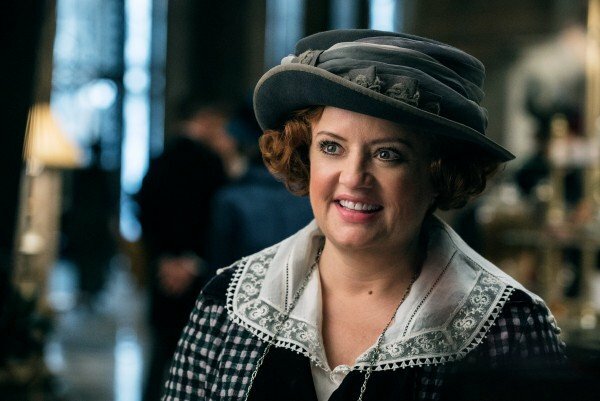 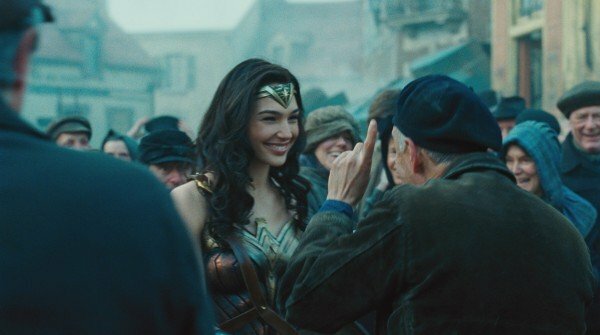 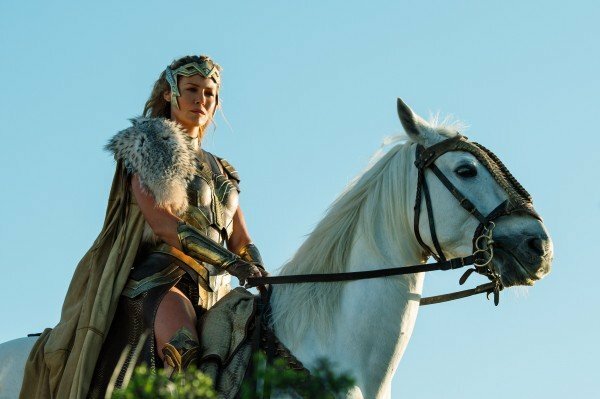 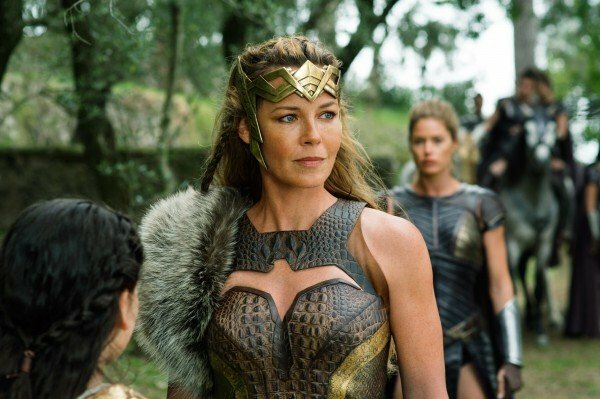 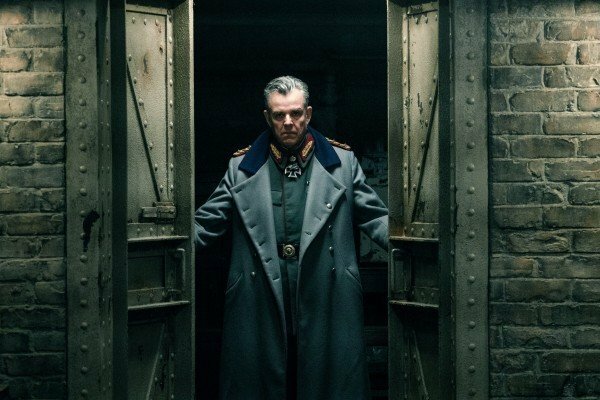 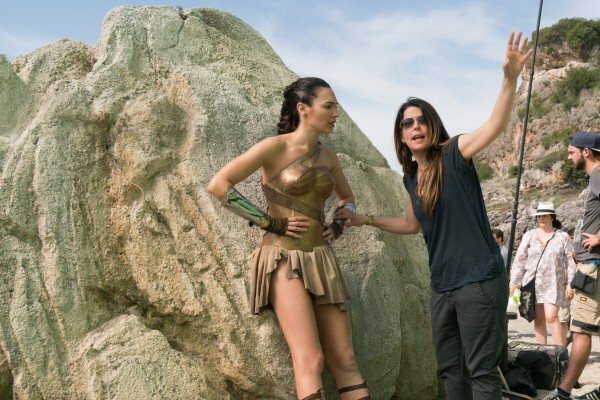 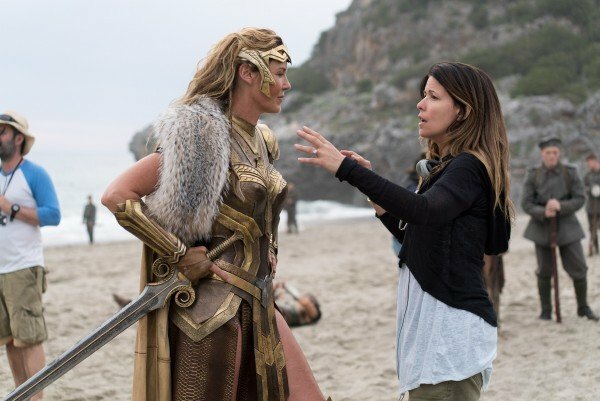 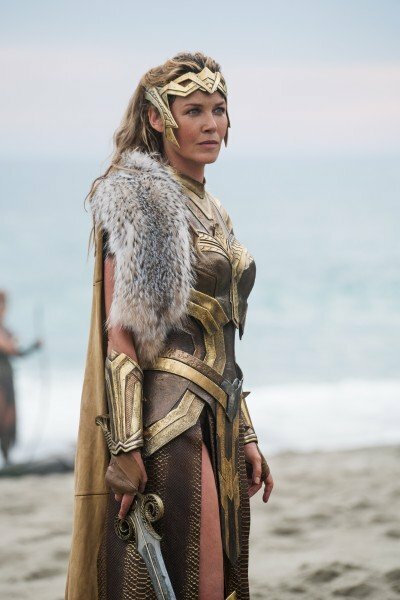 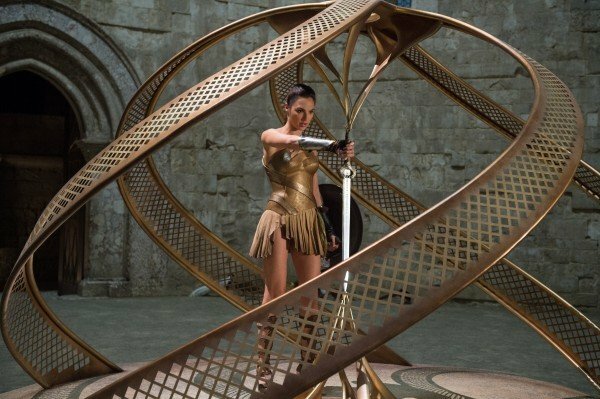 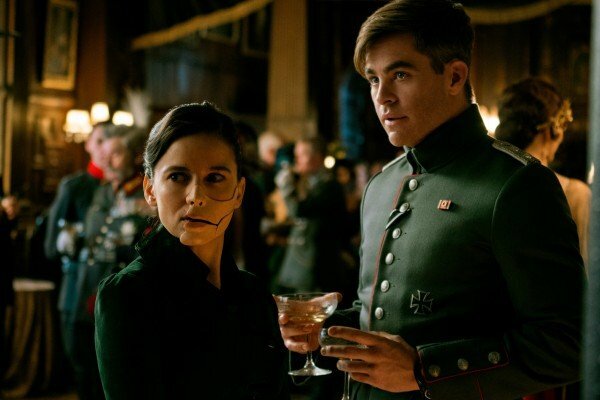 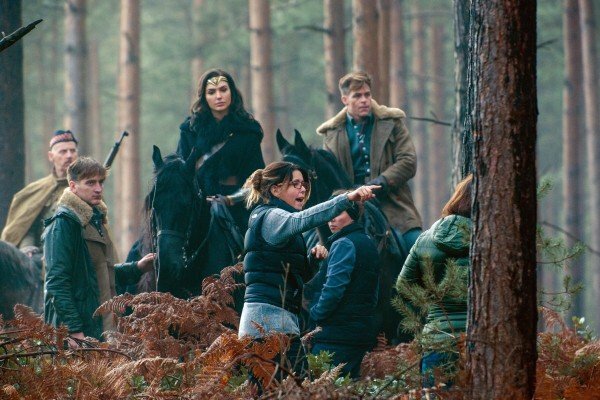 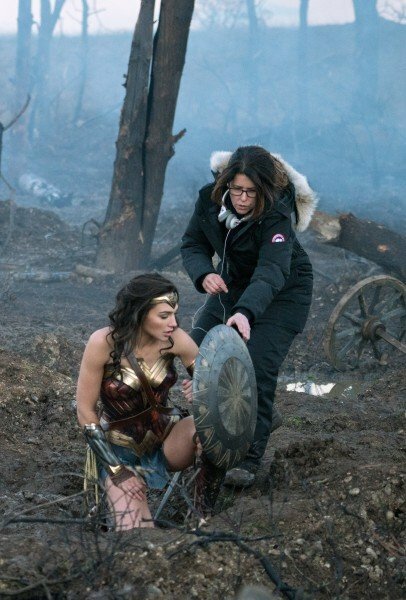 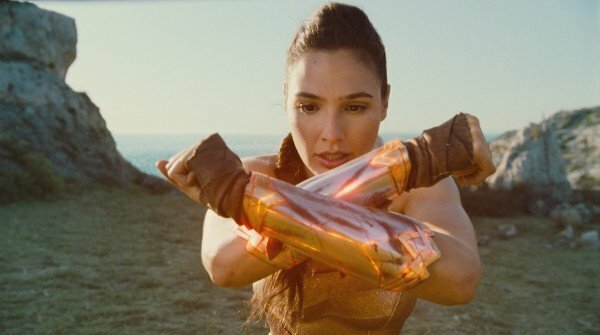 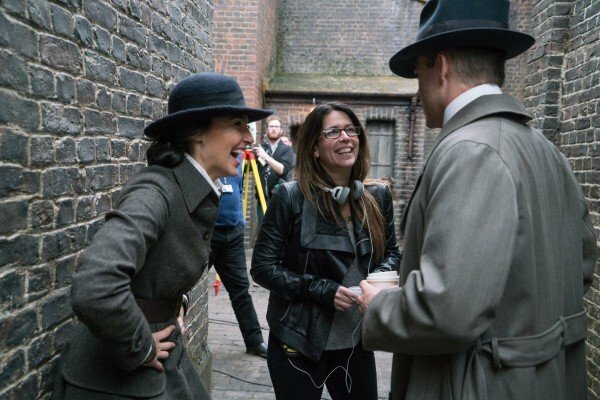 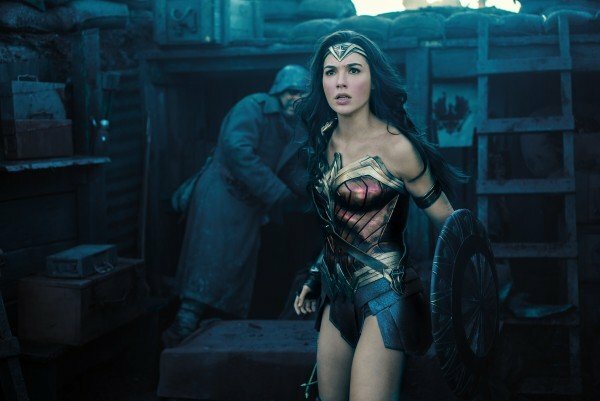 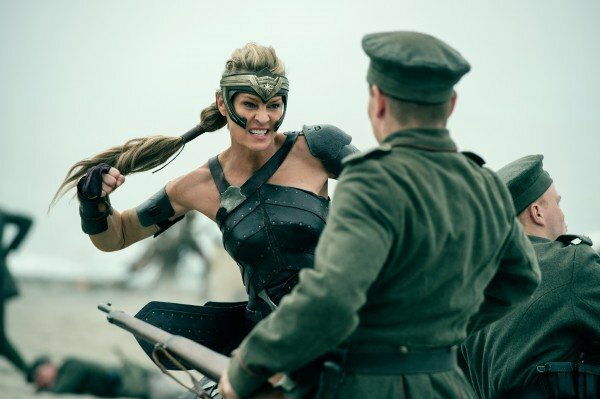 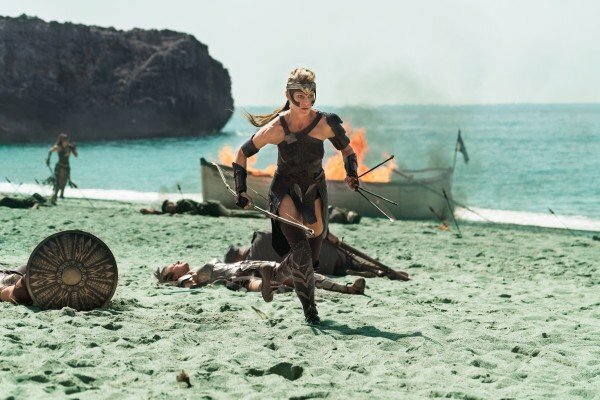 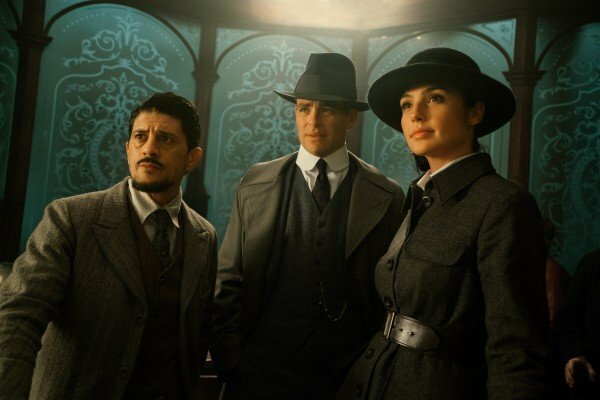 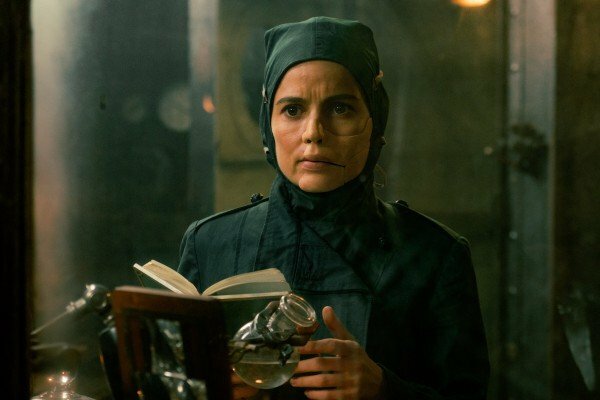 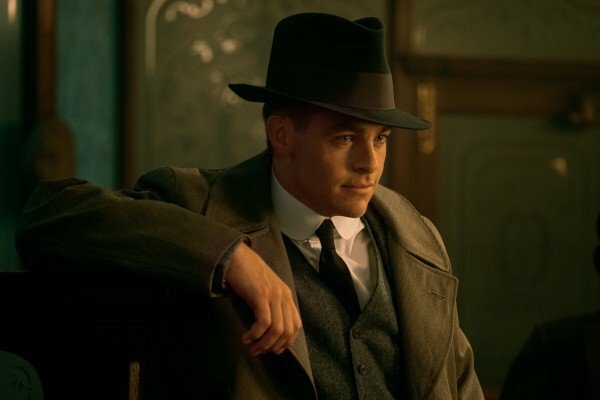 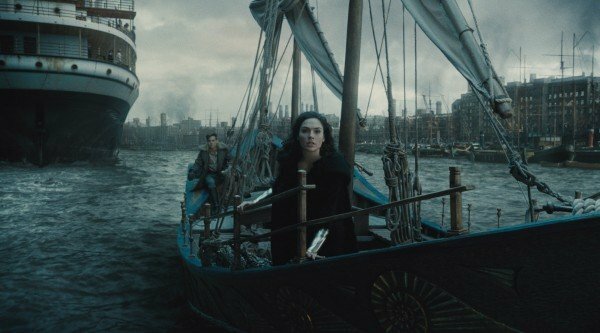 Whether that is indeed the case is still up for question, but with THR now reporting that WB is yet to open negotiations with Patty Jenkins for Wonder Woman 2 – the Monster filmmaker signed on to replace Michelle MacLaren for a one-picture deal – it does at least suggest that the Powers That Be over at Warner are being a little bit more cautious in their approach. 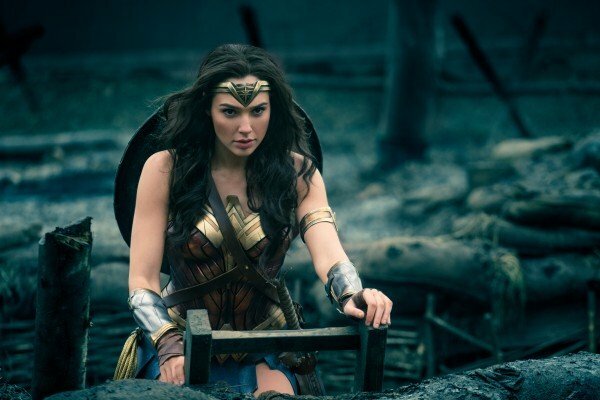 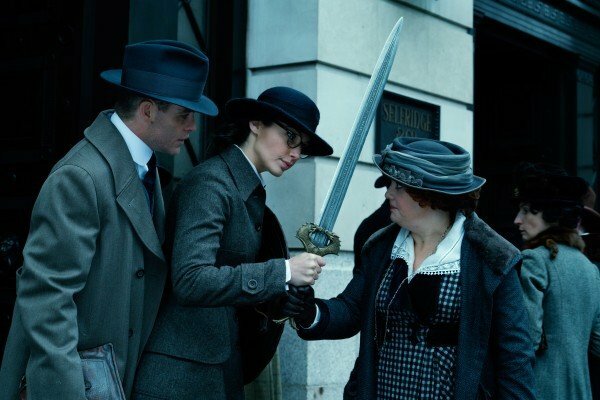 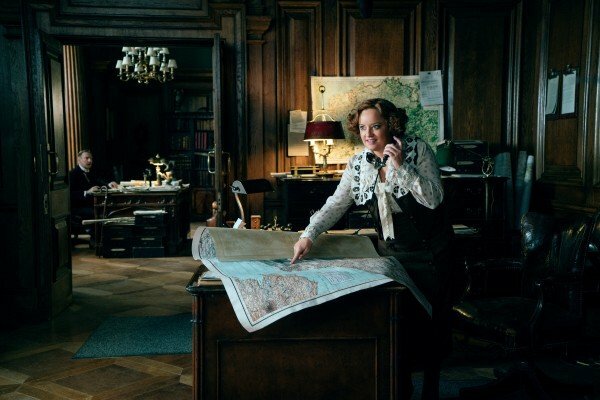 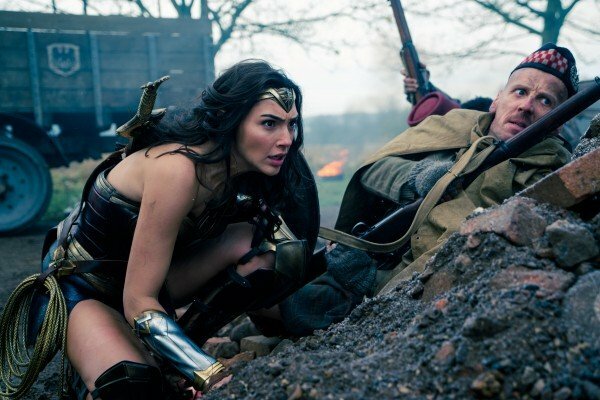 Make no mistake, Wonder Woman 2 is all but inevitable at this stage, particularly after Jenkins’ inspired origin story scooped up $223 million during its opening weekend. 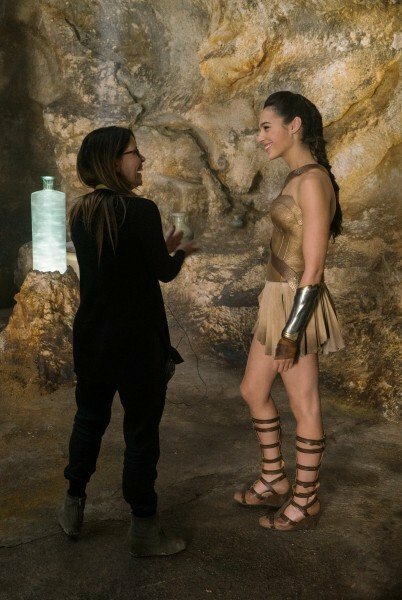 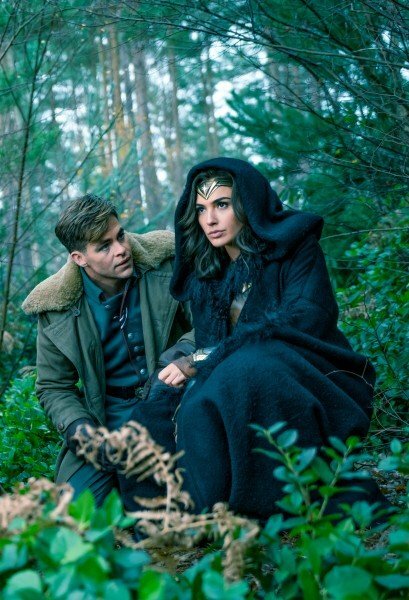 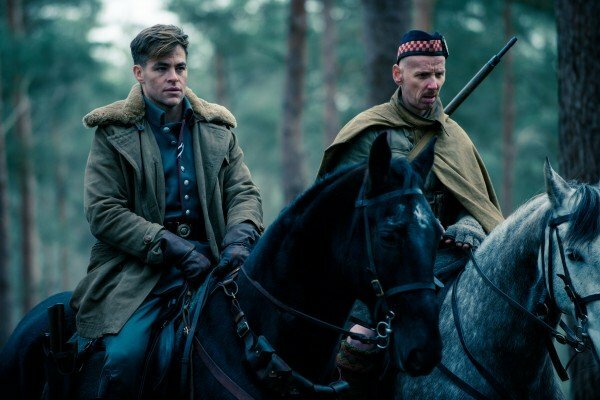 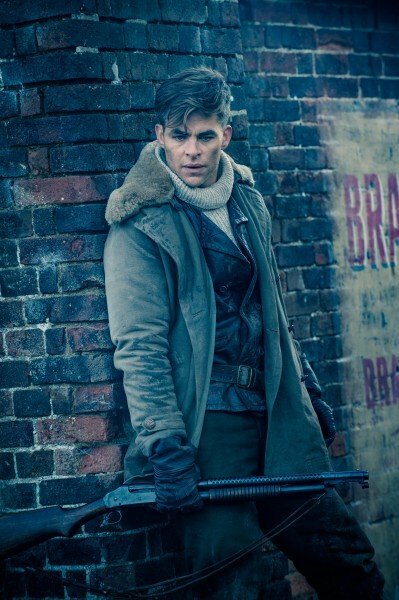 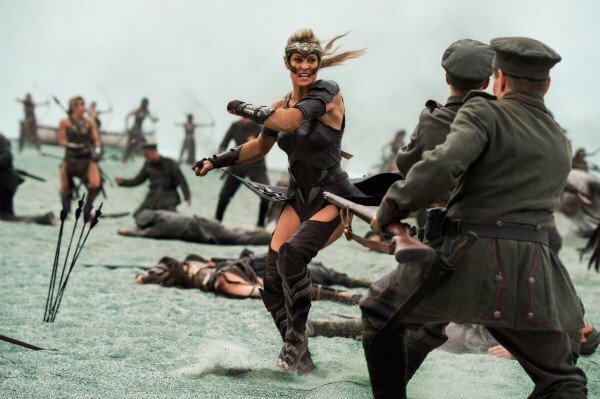 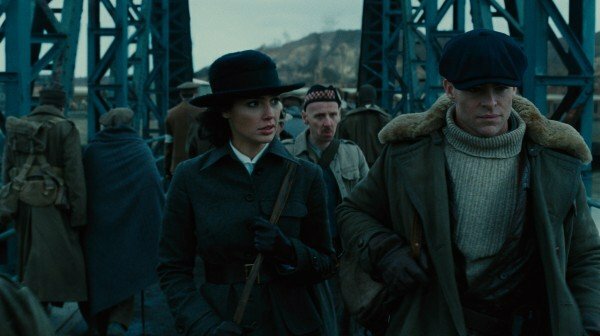 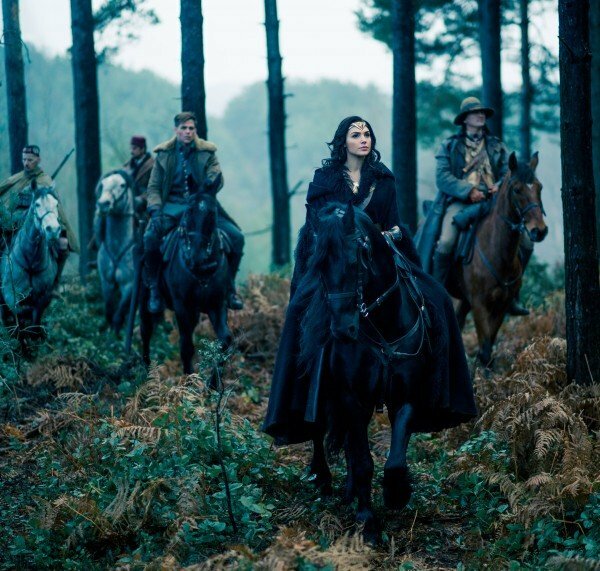 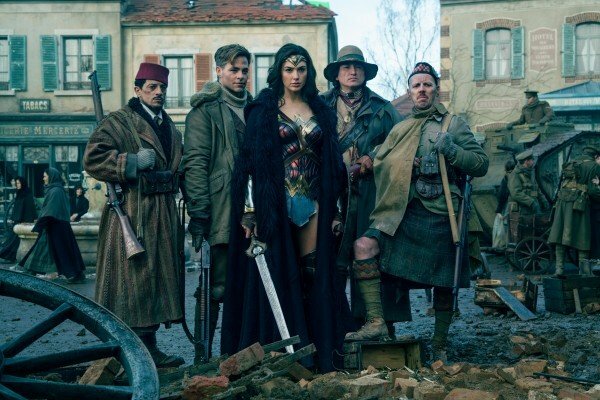 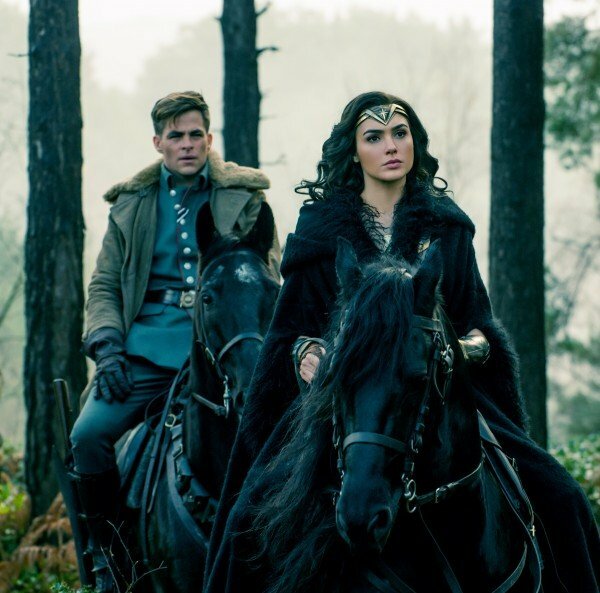 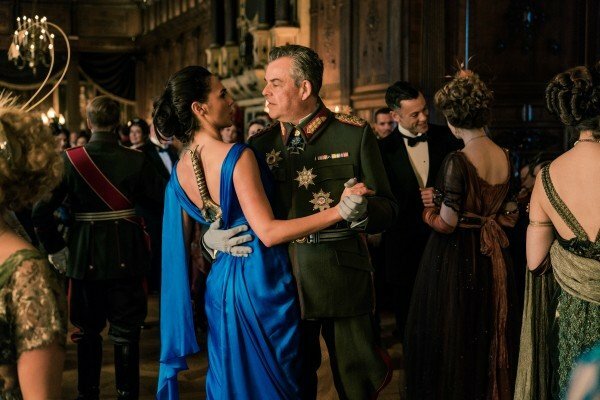 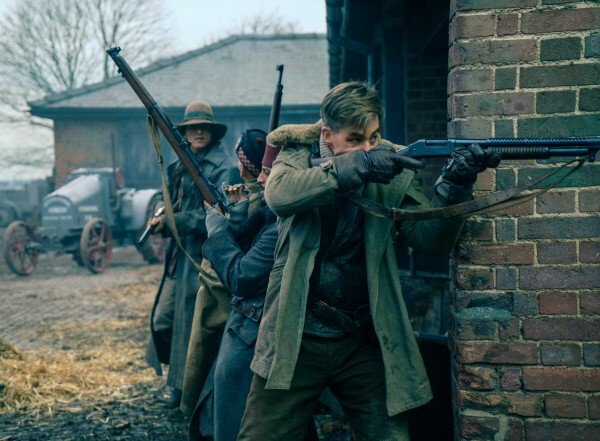 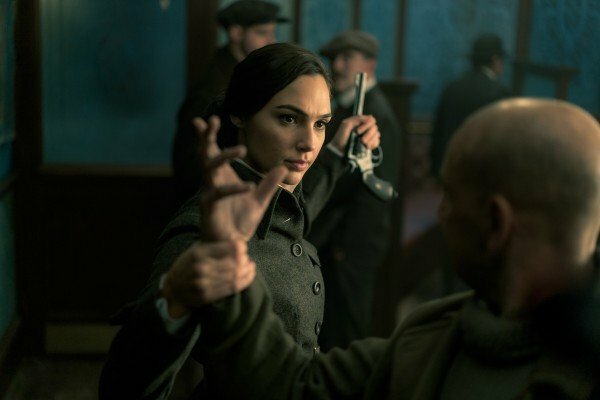 The only question left now – you know, apart from the potential return of Steve Trevor – is whether Patty Jenkins will be back to direct Gal Gadot in the title role. 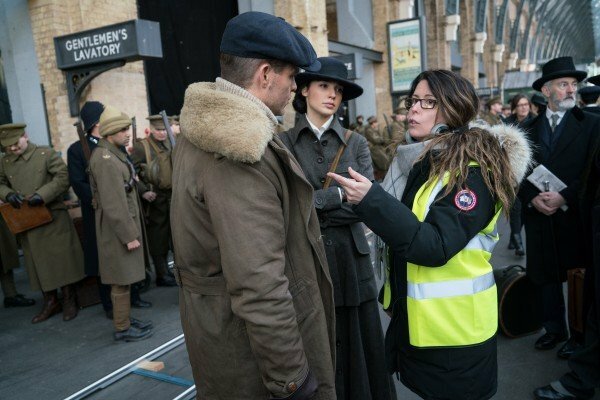 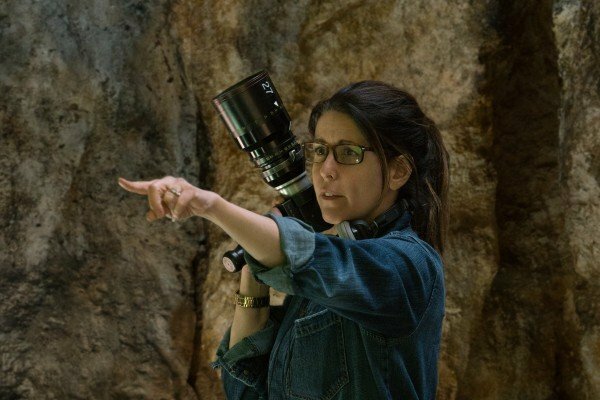 A one-picture deal is reportedly Warner’s go-to approach when it comes to recruiting those filmmakers who are relatively new to the blockbuster space, but as THR points out, Patty Jenkins may push for more creative leeway in the DCEU, perhaps adopting an executive producer role in the vein of, say, DC stalwart Geoff Johns. 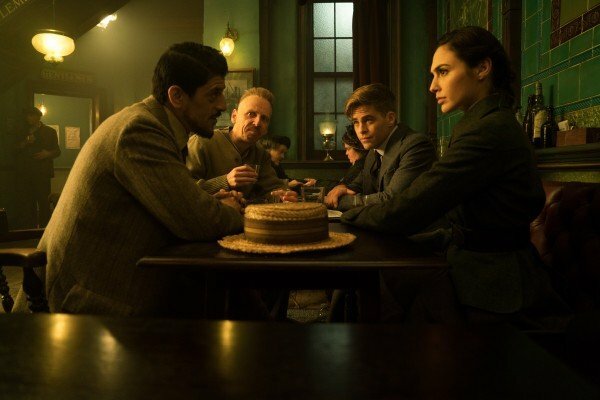 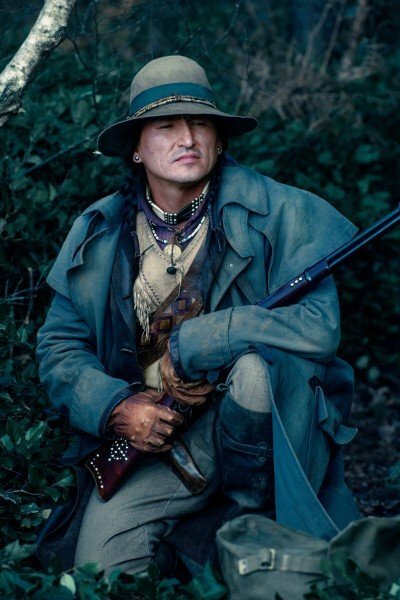 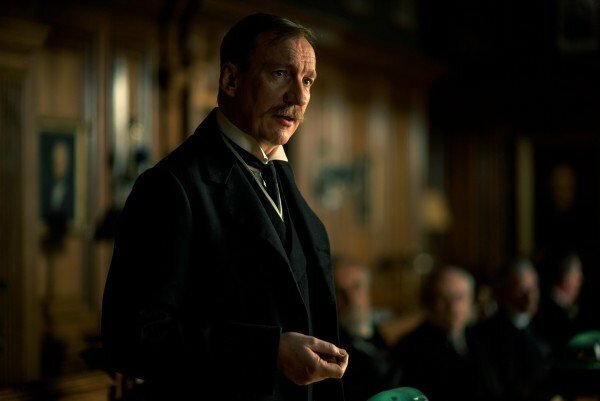 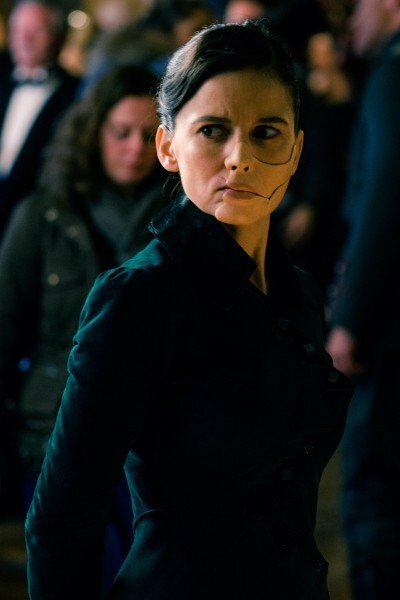 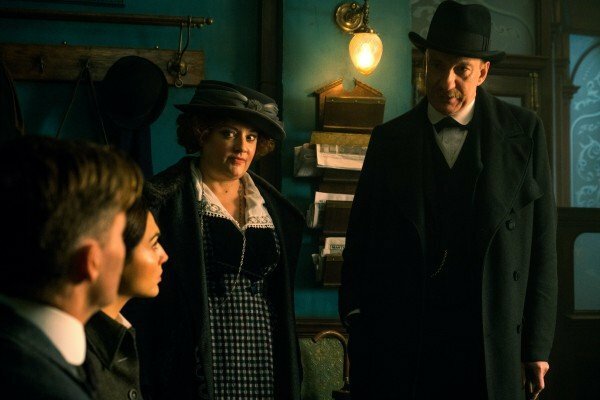 Whatever the case, we’re inclined to believe Jenkins will return at the helm for Wonder Woman 2 once the red tape has been sussed out, but we will, as always, keep you right up-to-date as these negotiations begin to unfold.